A couple of days ago, I was invited to one of the most amazing parties hosted by Foster's Art_of_Chilling. Yea, they had thrown a party for many people who won contests through Art of Chilling @ Home contest run throughout the month through various mediums. 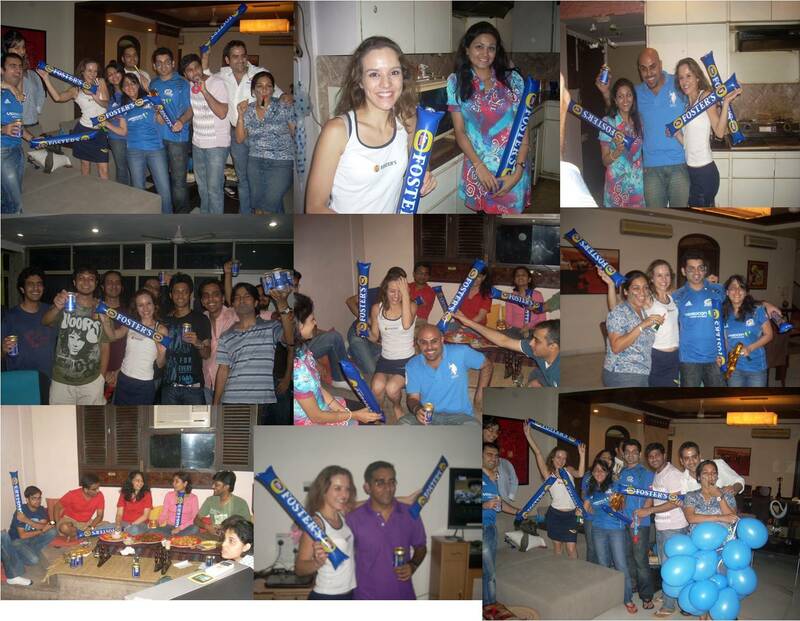 Lucky winners were given a splending time to chill out at home while watching the IPL finals @ Home while Foster's arranged for a nice time for them and their friends. Amazing food, barbeque, friends, and of course chilling out with Foster's. What more do you want now? Since everyone was in a mood of having a truly relaxing time, so did I!! !